Great reasons to eat chia seeds, right? It helps that they are also simple to use. Buy them in bulk and store in your freezer. Now you will have them on hand to add to smoothies, dips, puddings and also your baked goods, such as muffins and cookies. 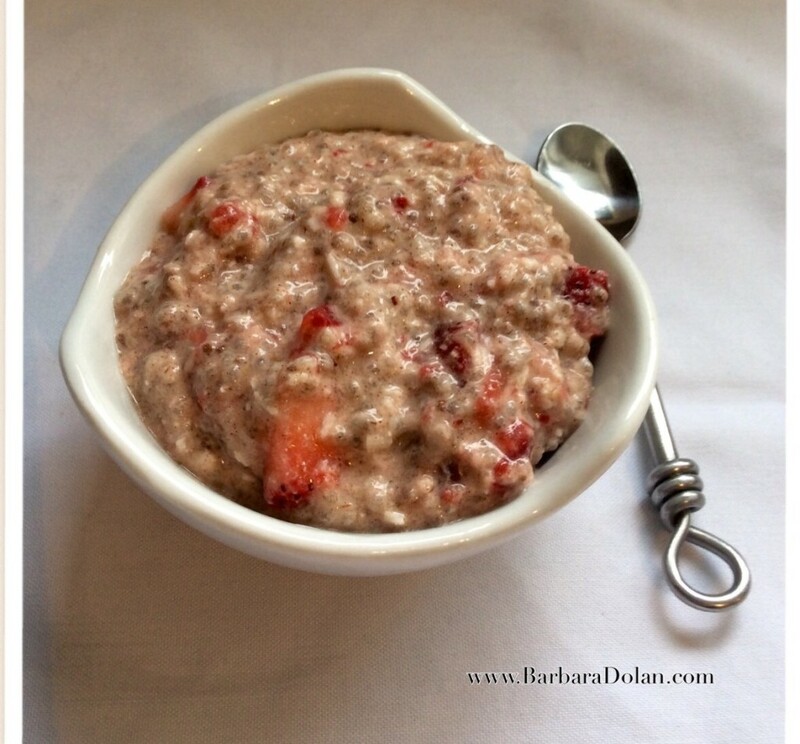 For this recipe, I began by stirring together chia seeds, shredded coconut and ground cinnamon. The next step is to add the liquid ingredients and stir until it is well combined. Give it a taste to see if you would like to add any sweetener. At this time, you need to let the chia seeds swell. That will take about an hour, maybe more. Put your bowl in the fridge and cut up the strawberries. Add the strawberries to the pudding. You may wish to purée a small amount of the pudding to give more of a red colour. This is completely optional. Serve in your favourite bowl and enjoy! Let me know what fruit you like to add to your pudding. Need a quick dessert for guests stopping by? 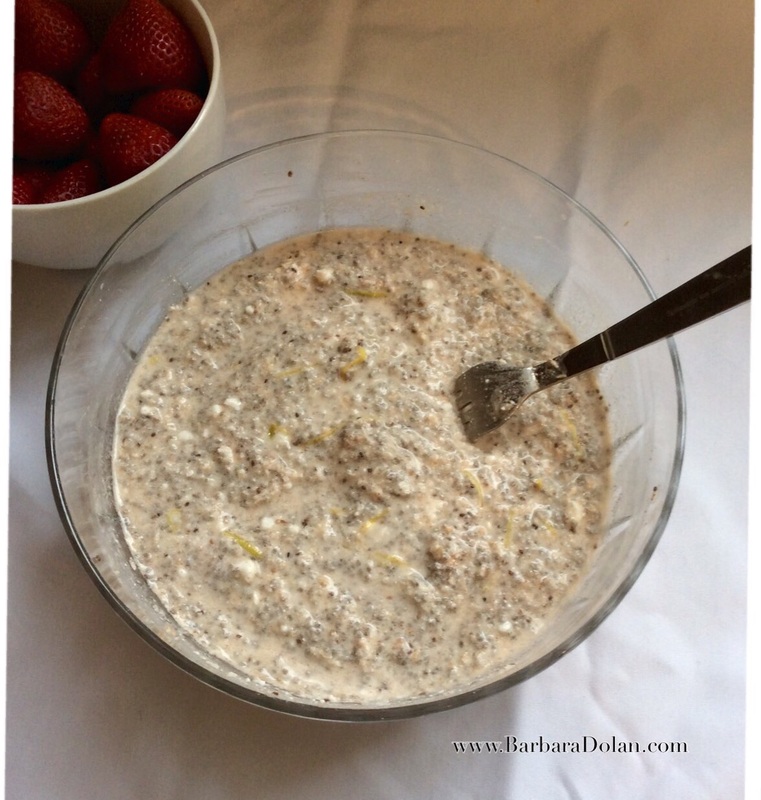 Want a delicious breakfast that you can make the night before? This tasty recipe is for you! 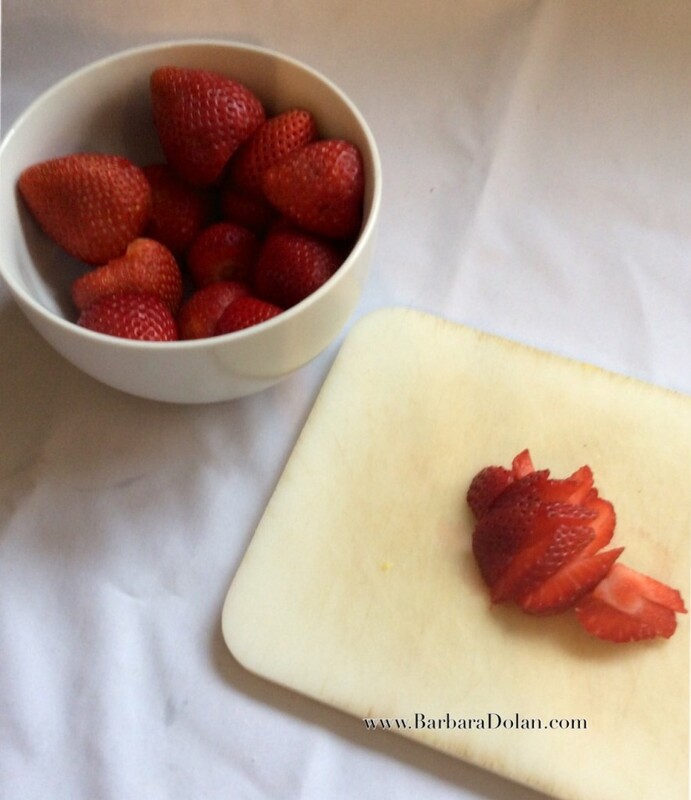 You can easily substitute the strawberries for the fruit that you have on hand. The coconut water can be substituted with a juice of choice or water. 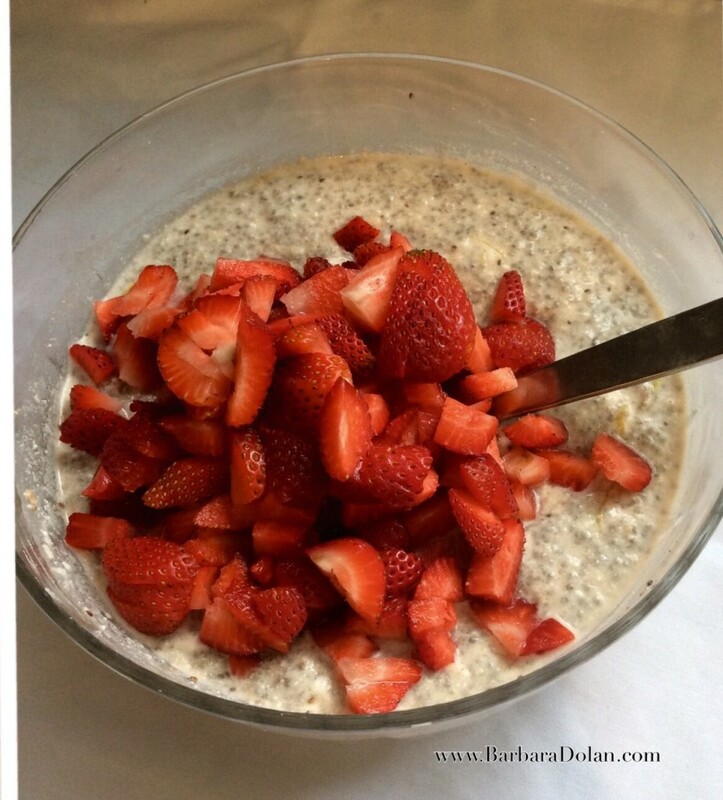 In a bowl, stir together the chia seeds, coconut and salt. Add the coconut water, coconut milk, lemon rind, lemon juice and vanilla extract. Stir until well combined. Put in the fridge for about an hour or until the chia seeds have swelled and the pudding is thick. Taste the pudding and decided if you would like to add the maple syrup or sweetener of your choice. Stir in the fresh strawberries. At this point, you could serve as is or if you would like more red in the pudding, you could get out your hand blender and blend a bit of the pudding. Then stir the red colour gently. Serve in your favourite bowls. I really have to try with fresh fruit and shredded coconut. Love chia puddings. I love chia pudding too, Corinna! A friend emailed me today and told me that she is going to try blueberries and cacao. That sounds good too! I have been interested in Chia seeds because of the health benefits, but one thing holds me back from eating them. It is the texture. They remind me of tapioca. I have terrible memories of having to eat lumpy tapioca at school *shudder. * Even now the thought makes me gag. Are they anything like tapioca in texture? Can you puree them to get a smooth texture? I don’t find that chia seeds are anything like tapioca but then I don’t have any bad memories around tapioca. 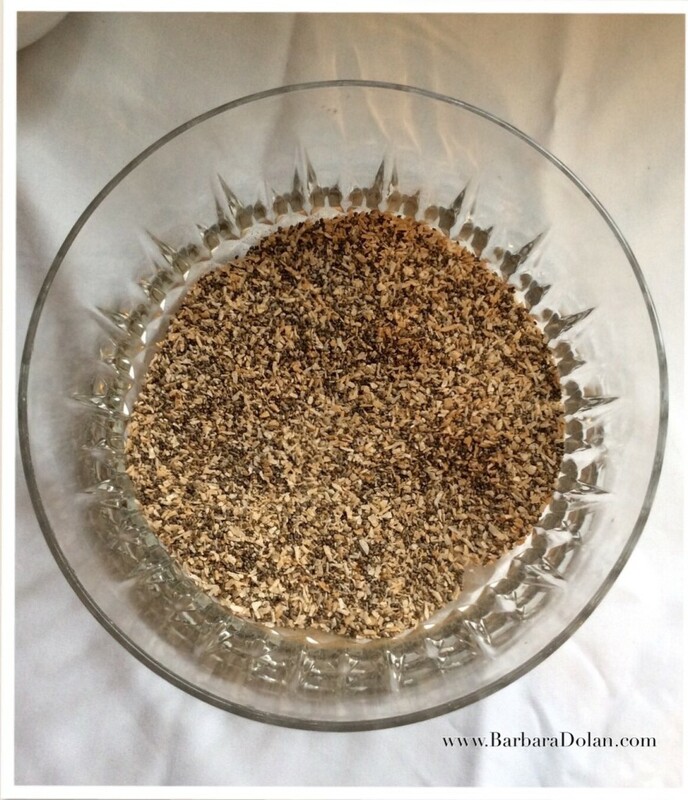 I would suggest grinding the chia seeds in your coffee grinder before beginning the recipe. Let me know if that works for you, Sharon. There may be others who feel the same way that you do.